There, Jaejoong has gone and done it again. How does he do it? Every time he changes his image I think that’s the best and now once again – nothing glamorous, nothing special – just simple and pure, natural beauty, is there anything more beautiful than Jaejoong concentrating on reading his Bong Pil script? only one—that smile! 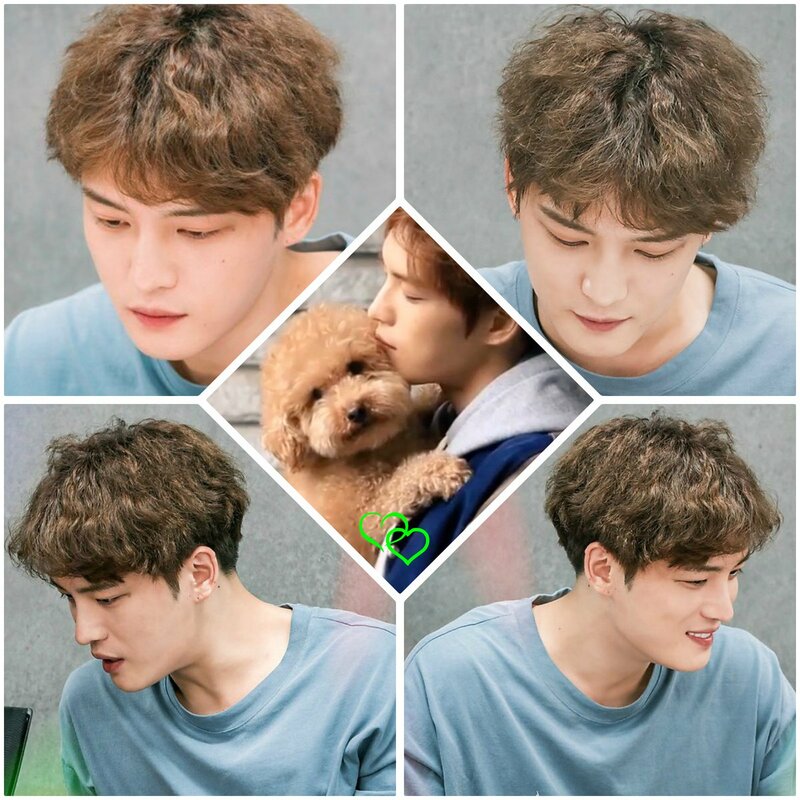 i agree, i love the simple pure natural beauty of JJ! ditto! you just can’t help it can you? oh no they are twins! but jj’s is darker. and they are both the cutest!